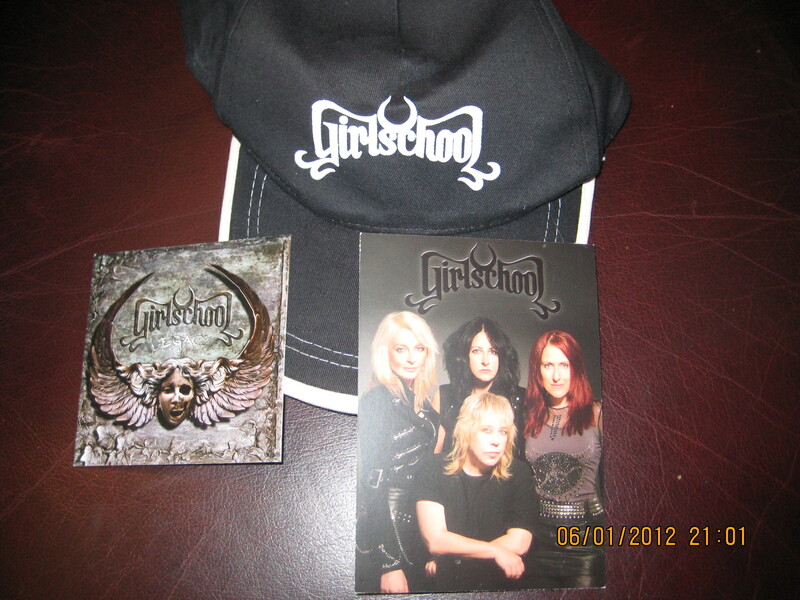 Kindly donated by Girlschool with all proceeds going to the Make-A-Wish Foundation UK. Look out as well soon for a Girlschool t-shirt and other goodies coming soon to raise funds for the charity including kind donations from Patsy Matheson, Neonfly and more TBA! This entry was posted on January 6, 2012 at 10:08 pm and is filed under Charity auctions, Fundraising, Make-A-Wish Foundation UK, News with tags Fifty Fifty, Girlschool, Make-A-Wish Foundation UK, Neonfly, Patsy Matheson. You can follow any responses to this entry through the RSS 2.0 feed. You can leave a response, or trackback from your own site.